Sunny weather may feel like a distant memory right about now, especially after months of wrapping up warm and carrying an umbrella on standby. But behind all the gloom and grey are the same UV rays you protect your eyes from in spring and summer – so why not now? Although it doesn’t appear to be a risk, even during the colder seasons there is a very real risk of UV damage to your eyes. Wet weather makes many surfaces reflective, such as roads, making glare a common problem especially when driving. Winter sports such as skiing and snowboarding are another secret risk to your eyes – glare off the bright white snow can certainly leave you squinting from the sunlight. The best way to prevent UV damage to your eyes is the right protective eyewear. 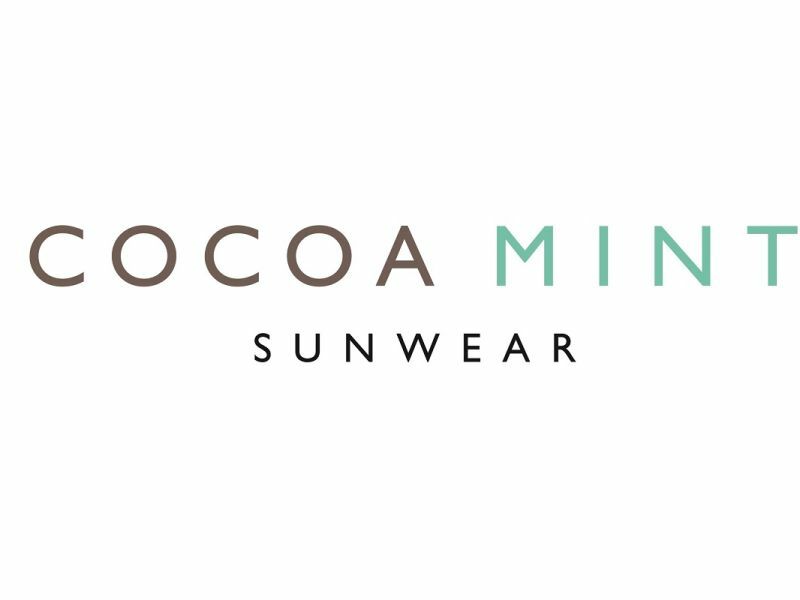 Winchester are now stocking an award-winning British eyewear brand, Cocoa Mint. This fashion-inspired range of sunglasses are all finished by hand in the UK, giving you a guarantee of quality and care. Cocoa Mint is one of the newest ranges available to Leightons, you can see them for yourself in our Winchester branch. You can choose from the collection of plain lenses, or have your prescription fitted in to the frames of your choice, meaning you can protect your eyes and see clearly all whilst looking fashion-forward! To get your latest prescription, you can book an appointment online. Alternatively, why not pop in to meet the team and try Cocoa Mint for yourself?